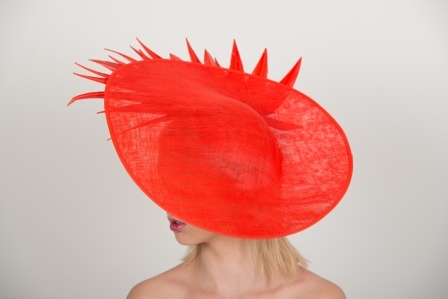 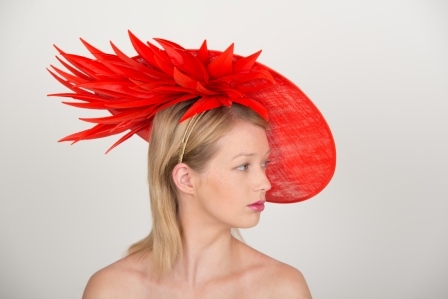 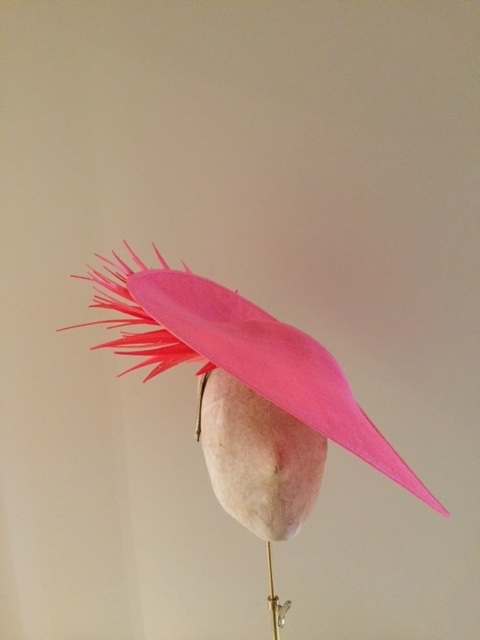 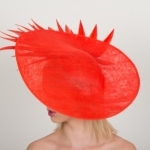 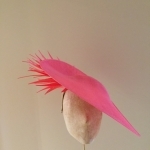 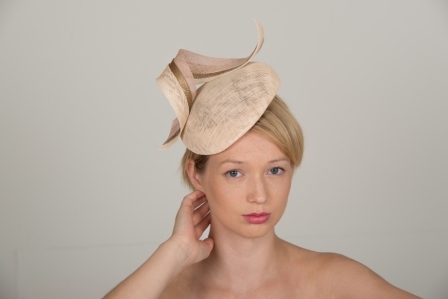 A show stopping hat which is bound to turn heads whether you at Royal Ascot or a wedding! 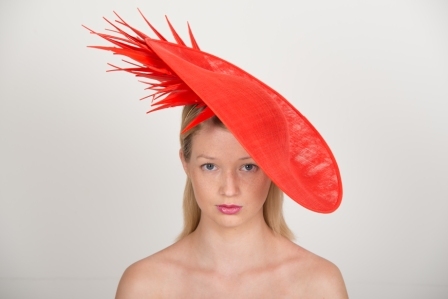 The Chatsworth is a striking sinamay dish with the underside covered with cut goose feathers. 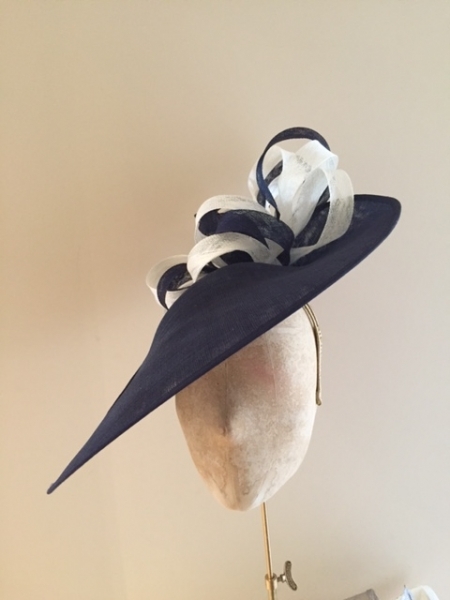 Styles can be made quickly if you need a hat urgently just email us and we can see what we can do.